On Tuesday, February 2, 2016, commuters in Toronto, Vancouver and Montreal will start their day with unique pop-up gardens featuring thousands of daffodils in popular downtown areas. Over 70 per cent of Canadians say that they are looking for natural and healthy foods to start their day off right. 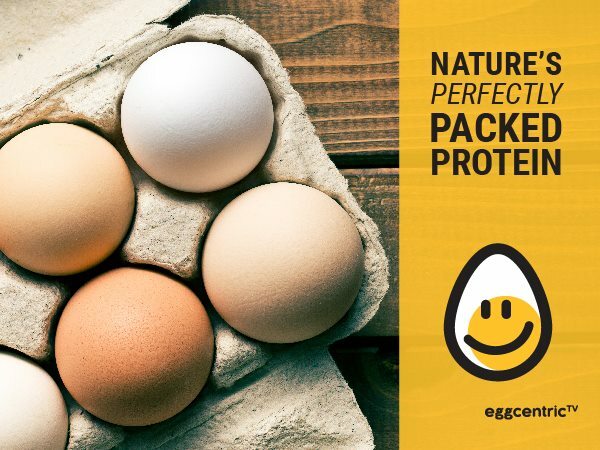 While eggs are the perfect choice for this each and every day, Egg Farmers of Canada will deliver the natural goodness of eggs in an extra special way on February 2. From these striking gardens, local farmers will serve passersby breakfast sandwiches made with fresh, local, and high-quality eggs and a pot of daffodils—the perfect start to a Canadian morning! A pop-up garden featuring 2,500 yellow daffodils and breakfast sandwiches made with fresh, local, high quality eggs.